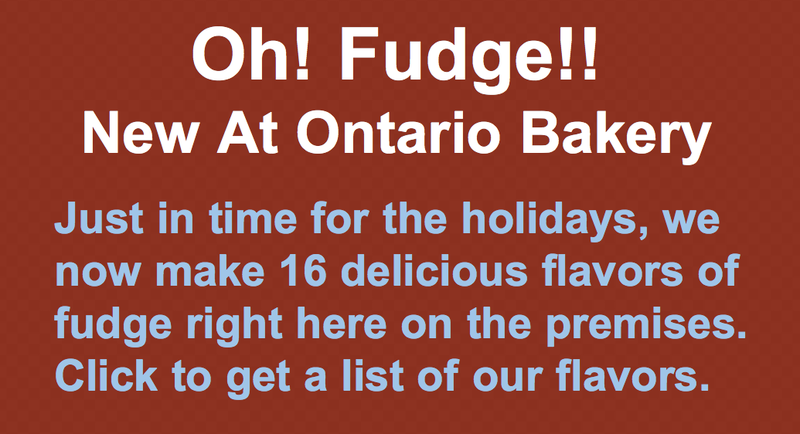 Ontario Bakery: Christmas Baking? 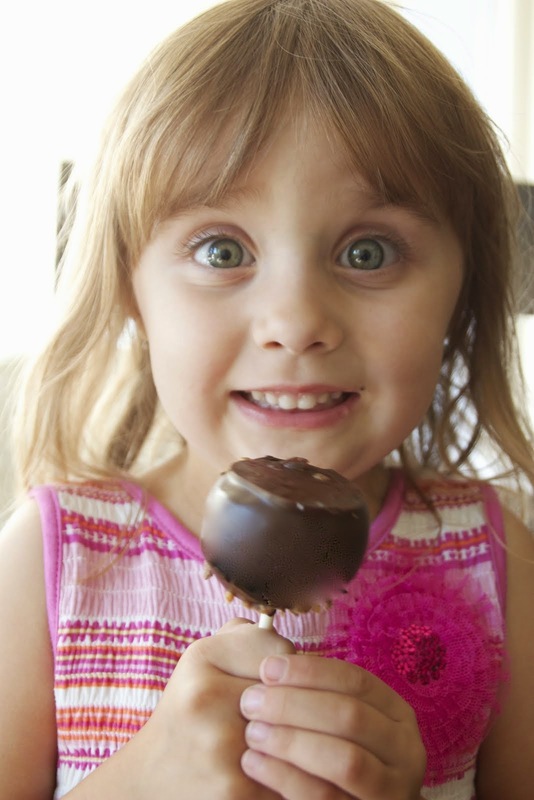 Tasty Tips For Making Your Cakes More Healthy! Christmas Baking? Tasty Tips For Making Your Cakes More Healthy! 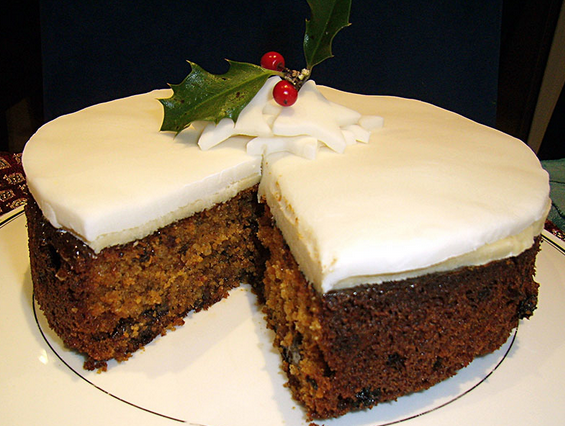 The Christmas baking season is upon us and its time to get out the recipes! 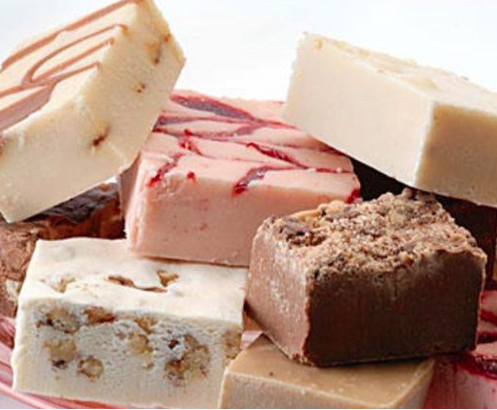 At Ontario Bakery, you can bet that we are rolling up our sleeves and getting started with custom orders and loving it! 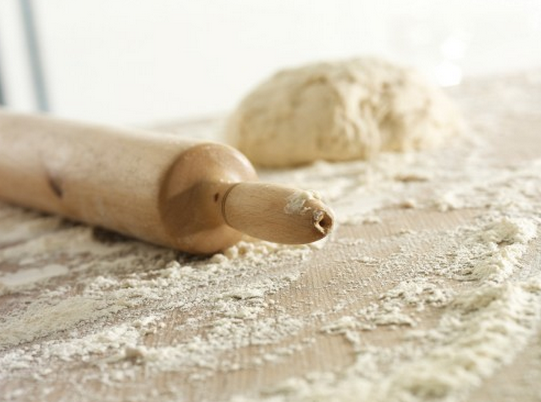 Baking is a fun activity to do with the kids and is sometimes a family tradition. If you decide to get things cooking at home, you may want to reach for some healthier ingredients or methods. Start by using an unsaturated spread instead of butter. Not only does this lower the amount of saturated fat in your cake, but it gives a lighter texture. As long as you make sure the spread you choose is suitable for baking, you can simply swap butter for spread in most recipes. Opt for wholegrain flour instead of white. While this may give a denser texture, the health benefits will be far greater. Wholemeal flour will increase the fibre content and make your cake feel more filling.​It also provides a lovely, slightly nutty, flavor. To finish your cake off, use a drizzle of glaze icing rather than butter icing. A light sprinkle of icing sugar can give the final touch – cut out stencils from greaseproof paper for a more professional finish. Knowing that you’ve produced a healthier version of a teatime treat will be the icing on the cake.